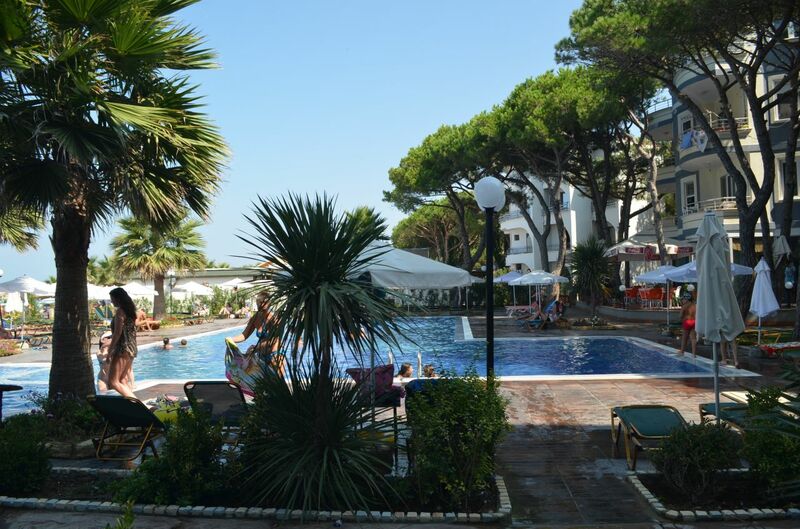 Rent Vacation Apartment in Albania, at the edge of Adriatic sea, south of Durres city. 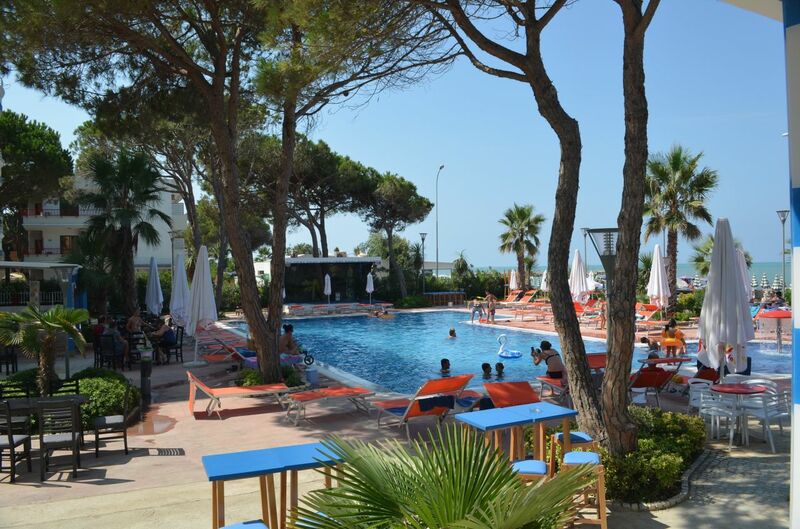 Just 10 meters from the sand, and free access into the swimming pool. 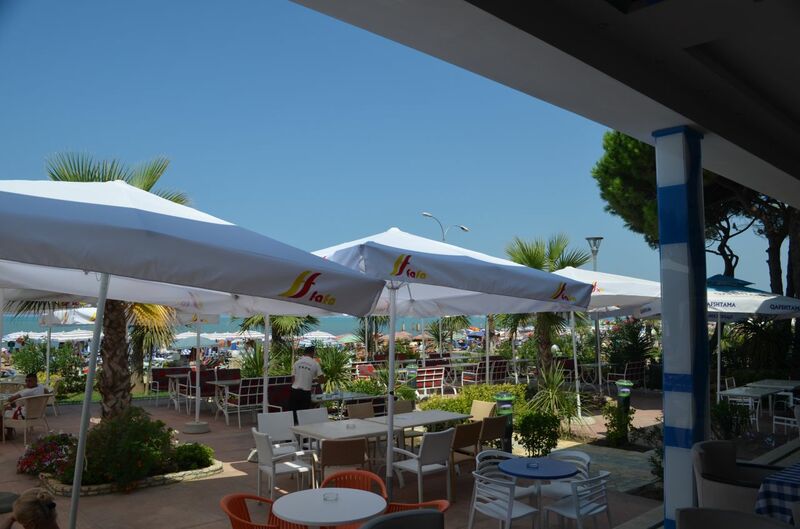 30 min from Tirana International Airport and 10 min from Center of Durres city. 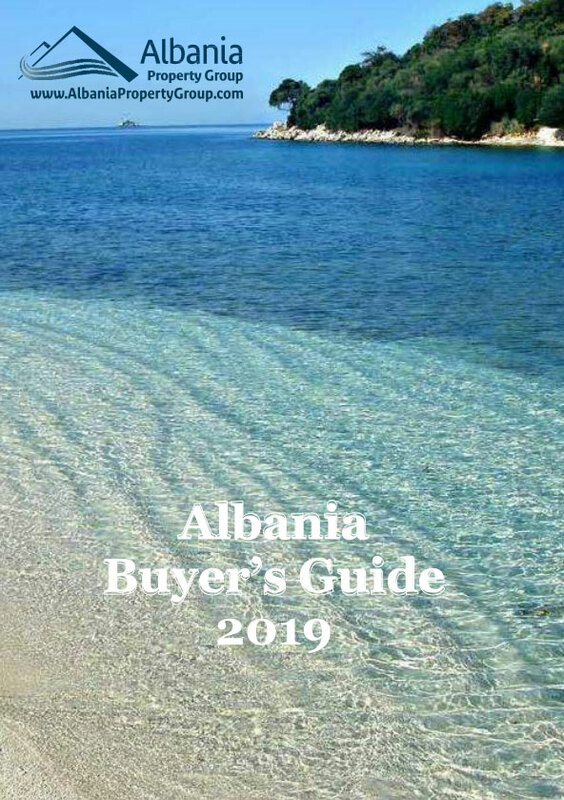 500 m from national road which makes it easy to visit Tirana (35 min), Berat (1.5 hrs) with its characteristic quarters, ancient Apollonia (1.5 hrs), and Kruja (40 min) with the Bazaar, Scanderbeg museum and Ethnographic museums. Located on the 4 floor of the residence.